For many businesses, team building is synonymous with being outdoors, but that isn't the only way to successfully develop your team. Indoor team building activities can be just as effective when they are delivered properly by trained professionals with a focus on the skills that are most relevant to your team. 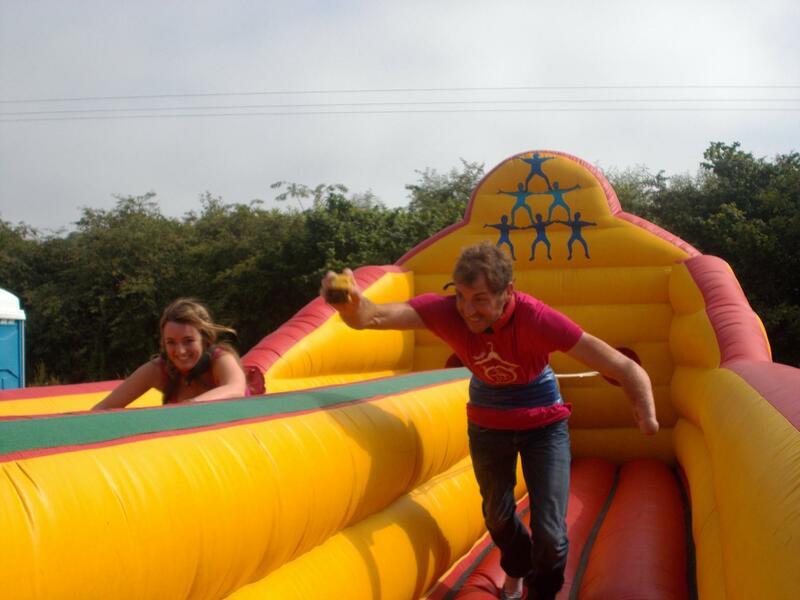 At Team Challenge Company we offer a wide range of indoor team building activities as part of a range of event products, one of which is our Create Design Deliver event in which individual activities can be mixed and matched to suit your exact requirements. Here are just a few of our indoor activities and the skills which they focus upon developing within your team. Boomwhackers: Focus on creativity, teamwork, presentation skills In this highly creative challenge your teams must select, compose and perform a recognisable melody within an allocated time using only one set of Boomwhackers; colour coded plastic tubular musical instruments. Teams must work together to plan and present their chosen melody with confidence. This is a creative and very enjoyable team exercise that even the non musical lovers can get involved in, creating the perfect mix of learning and humour. Interlocker: Focus on problem solving, leadership, process management Teams are presented with a number of large puzzle pieces, and are tasked with locking them together to form a three dimensional grid system using a map of the completed grid. However, only one team member has access to the map at a time and must relay the information to the rest of the team. Following completion of the opening task, teams must innovate and refine the process so that they become more effective in working together to achieve success as quickly and efficiently as possible. Blind Man's Buff: Focus on communication, strategy, trust Teams are allocated a specific number and are asked to organise themselves in to correct numerical order by means of non verbal communication. It sounds easy enough to begin with, but when sight is also taken away from the team, this quickly becomes more challenging and the numbers themselves are no walk over either! Teams must be aware of each other and have complete trust in their method of communication in order to achieve success in this task. These are just three of the indoor team building activities that we have to offer as part of our team building days so if you are interested in finding out more about these or any other of our activities then get in touch with our event design team on events@teamchallenge-company.co.uk or 0845 601 4186. We look forward to discussing your exact requirements for your event and how we can deliver an event that meets your requirements and exceeds your expectations at each and every stage of your journey. What a day! We all had a ball! Santa had an amazing day too! Thank you to everyone who helped make the event so special and we will see you all again next year! Thank you to everyone who came along! We had such a good day and can you believe that Santa managed to come along and say hello! We hope you all have a very Merry Christmas when it comes and see you all next year!